Her Anxiety Is Making It Hard for Me in Our Relationship by Why Can't I Fall In Love? 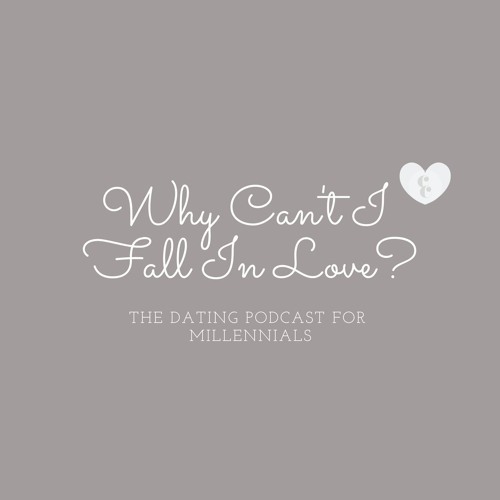 On this week’s SPECIAL episode of ‘Why Can’t I Fall In Love’, we’re back from our break and celebrating with a special edition episode where Christen answers multiple dating questions. From questions about dating someone with anxiety to wondering if you can end up compromising too much in dating, she gives the advice and answers our daters have been looking for.